With spring officially here (despite some crummy weather over the next few days! 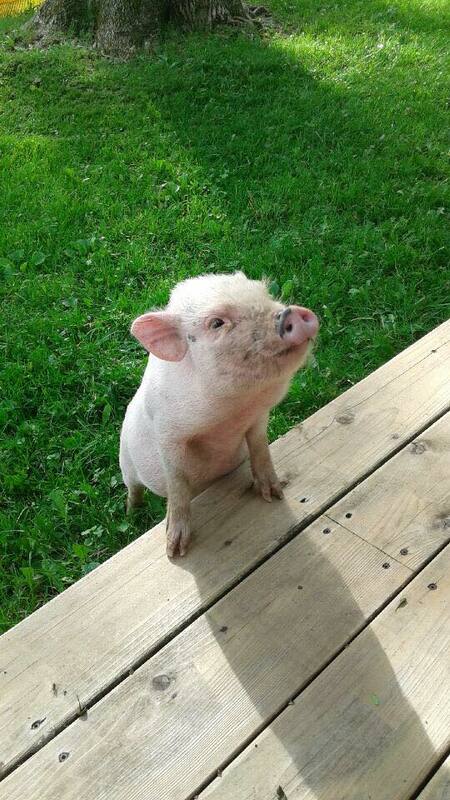 ), thoughts often turn to two things if you live at a farm sanctuary; mud and baby animals. Cedar Row is no exception and we’ll definitely be looking forward to the end of mud season at the weather warms up! While we do get calls for baby animals, we don’t have them on our farm every spring. 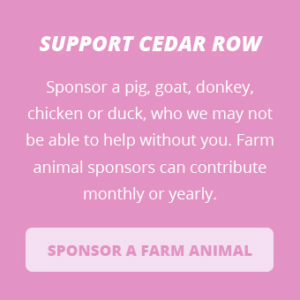 This is because, as a sanctuary, we ensure that all animals that come to Cedar Row for shelter (even if they’re here on a temporary basis until homes can be found) are either spayed or neutered to ensure they don’t reproduce and create new lives that must also be found homes on an already over-stressed system of shelters and willing hobby farms. We have had our share of baby animals over the years and the cuteness factor in those babies is undeniable; they’re fun to have around and a challenge to raise but the end result is a well-mannered animal who gets to live out their life free from harm. 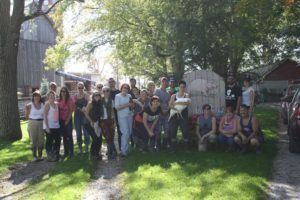 Darcy was a baby with a number of health issues when he came to Cedar Row in the fall; he’s getting stronger by the day. Most babies have come to us after falling of slaughterhouse trucks (it happens far more than you realize) or they’ve been found wandering down roads completely afraid and unsure of their surroundings. They’ve been taken in, cared for medically, fixed and have either stayed here or we’ve found them a foster or permanent home. So, while it is baby season, please remember that it’s important to spay or neuter any animals you take in or care for because there are many animals out there already looking for forever homes.